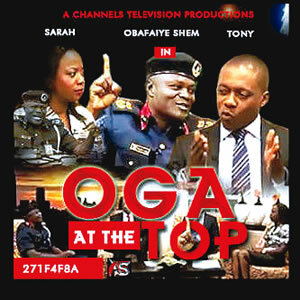 The phrase My Oga At The Top which means My senior or My boss became popular when Channels Televisionâ€s breakfast programme, Sunrise Daily. Hosted / Interviewed the Lagos State Commandant of the Nigerian Security and Civil Defence Corps (NSCDC), Obafaiye Shem. Mr Shem warned that the website opened by impostors to defraud unsuspecting job seekers would be automatically closed. He was then asked this question: Whatâ€s the website of the NSCDC? so as for viewers to be sure of the exact website for the Nigeria Security & Civil Defence Corp.
Mr Shem kept stuttering, pausing and was generally â€˜all over the placeâ€, so just in case you missed anything, below is the transcript of the conversation. 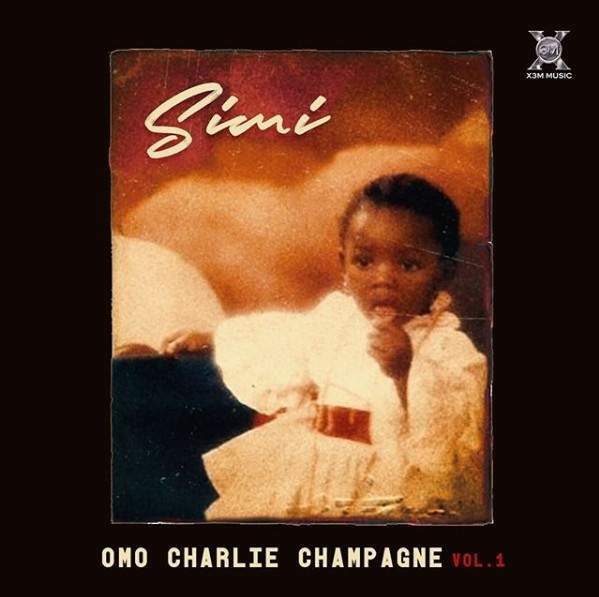 Commandant Shem: The website of NSCDCâ€¦.yes we (inaudible)â€¦theâ€¦I cannot categorically tell you one now because the one that weâ€reâ€¦. Channels TV Anchor 1: (interrupts) Do you have multiple websites? Commandant Shem: Wait, waitâ€¦the one that we are going to make use of, Iâ€m not the one that is going to create it. Channels TV Anchor 1: Seeâ€¦the question is, what is your website? 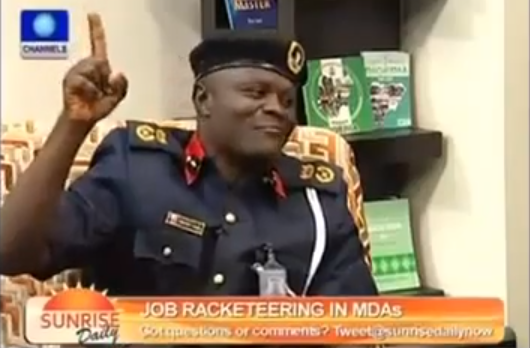 Channels TV Anchor 2: (chips in) Oh, the NSCDC has multiple websites? Channels TV Anchor 2: No no, itâ€s not the one for employment. Channels TV Anchor 1: What is your website now, the one you use normally, your official website? Channels TV Anchor 2: (chips in) The official website if you want to know about the NSCDCâ€¦what website do you go to? 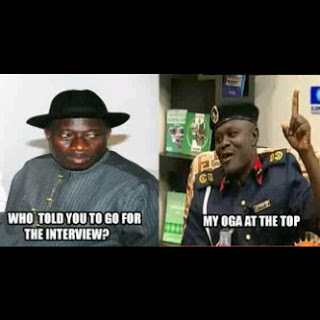 Channels TV Anchor 2: Exactly! (Shebi website no dey get '.com', '.net', '.gov', '.ng' etc. 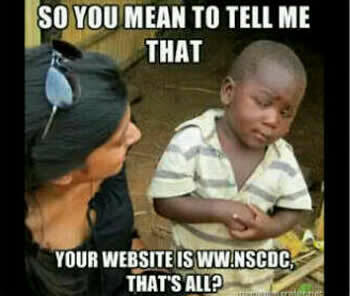 And na only nscdc website na im get ww. instead of www. 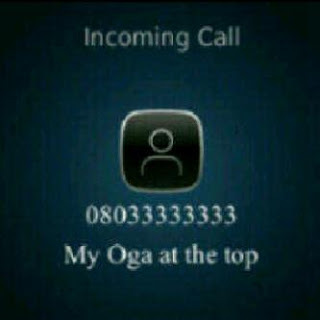 Channels TV Anchor 2: Yes? 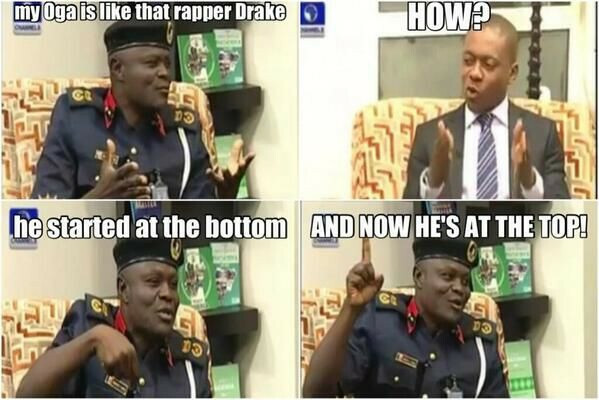 Channels TV Anchor 2: www.nscdc? 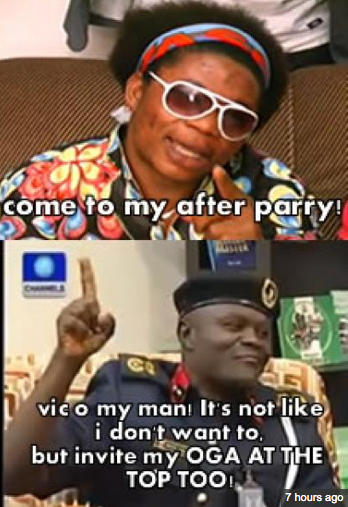 Commandant Shem: (interrupts to reaffirm statement) NSCDCâ€¦yes. 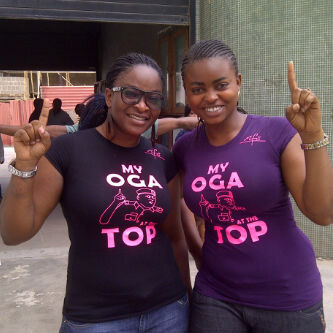 Now the phrase my oga at the top has gone wild. With a DJ blending it to a beat, several T-shirts with a picture of the man, with his hand raised up and a finger pointed to the sky To signify TOP and the phrase also available in shops nationwide. Its now common on social networks such as BBM, Facebook, Twitter amongst others. "My daughter is not pleased with my raunchy pictures, videos" - Maheeda opens up.